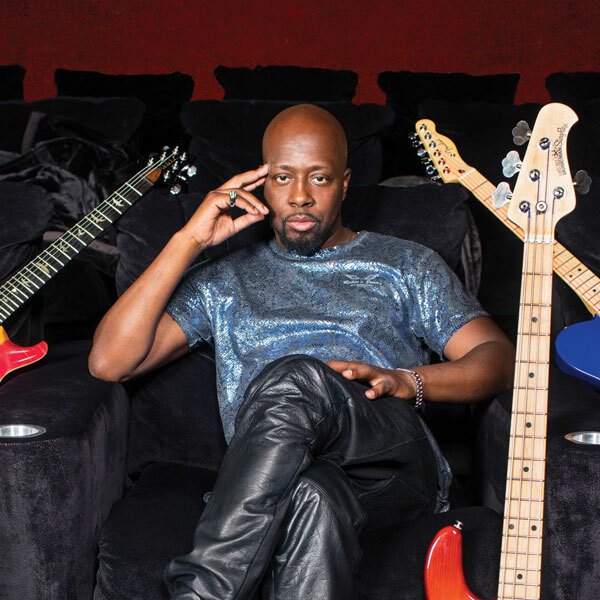 Grammy Award-winning singer and rapper Wyclef Jean performs with the SLSO for one-night-only in an unique concert experience unlike any other. From his time with the chart-topping band The Fugees to his long solo career, the “hip hop guitarist” will highlight his hits spanning three decades creating a perfect blend between classical and hip-hop. VIP Packages include a Meet & Greet with Wyclef Jean, priority seating, parking pass and drink vouchers. * Limited packages available. Call the Box Office at 314-534-1700 to purchase. *VIP Package cost is $150 per person. Includes one drink voucher per ticket and one parking pass per transaction. VIP packages ineligible for discounts.